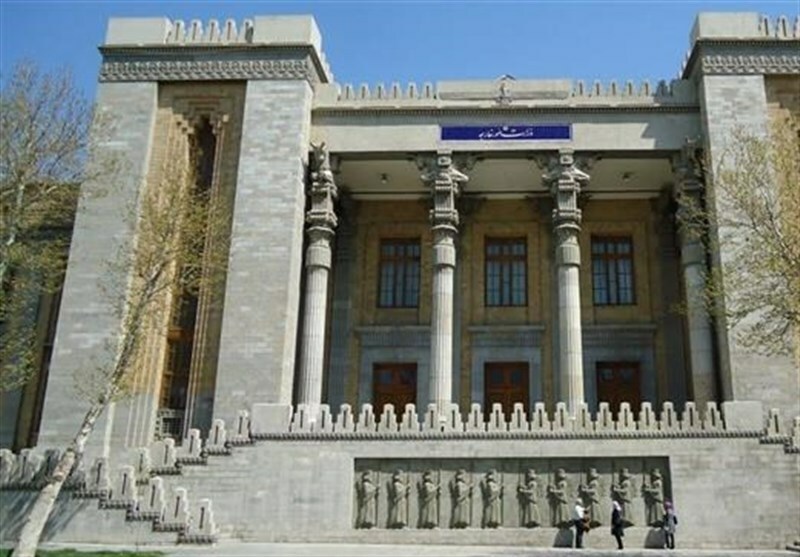 TEHRAN (Tasnim) – Iran’s Foreign Ministry highlighted the suffering of the Yemeni people in the ongoing Saudi-led aggression on Yemen and called for an immediate end to the war on the impoverished country. “Millions of children are starving not because of crises and natural disasters, but for four years of war and its continuation amid the silence and indifference of the international community,” reads the statement, according to the ministry’s website. 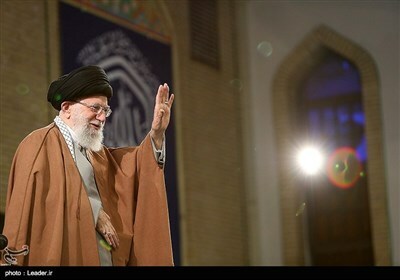 It also states that the Islamic Republic of Iran, in line with its principled policy of finding a political solution to the Yemeni crisis and within the framework of the four-point plan that was presented by Iran’s foreign minister at the start of military aggression against Yemen, expressed its full support for a ceasefire and the removal of the cruel economic and humanitarian siege on Yemen. “Throwing its weight again behind the Stockholm deal, the Islamic Republic of Iran’s foreign ministry calls on the countries that play a key role in Yemen’s crisis to make the necessary arrangements for full implementation of the agreements, hoping that the full implementation of the Stockholm agreements would serve as a first step towards the final resolution of the Yemeni crisis,” reads the statement. The aggression has also taken a heavy toll on the country’s infrastructure, destroying hospitals, schools, and factories. The UN has already said that a record 22.2 million Yemenis are in dire need of food, including 8.4 million threatened by severe hunger. According to the world body, Yemen is suffering from the most severe famine in more than 100 years.